San Diego Gas & Electric warned customers Thursday of an increase in complaints about phone scammers using the name of the utility in fraudulent calls. 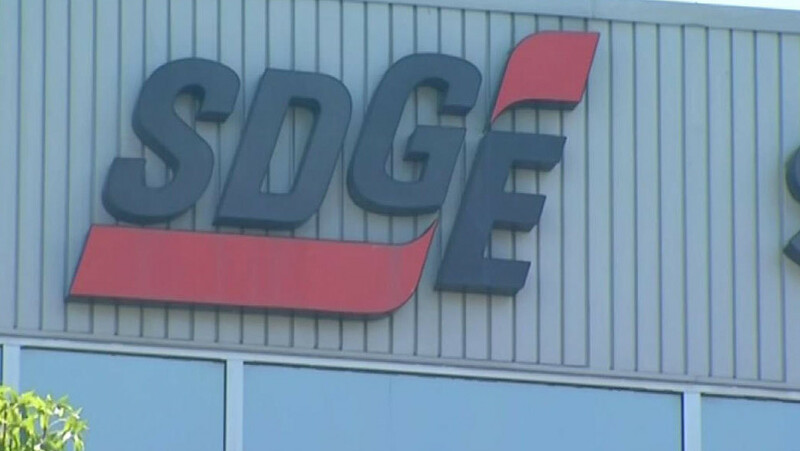 The most recent complaints involved people who identified themselves as being with SDG&E and selling rooftop solar panels, according to the utility. SDG&E officials said they don’t sell or install private solar panels or work with third party companies to sell or install them on their behalf. The utility also doesn’t initiate contact via email, phone or otherwise to demand immediate payment or ask for personal information, such as bank accounts, social security numbers or other sensitive information. Making things more confusing for customers, scammers are starting to use technology that fools caller ID systems, so their calls display “San Diego Gas & Electric” and its main customer service number, (800) 411-7343, regardless of the actual source of the call. SDG&E officials said spreading awareness of the latest fraud techniques helps residents from becoming victims. According to the utility, energy companies nationwide are working with local, state and federal law enforcement agencies to identify and prosecute scammers. People who receive a suspicious call or one that makes them feel uncomfortable should hang up, or not answer it in the first place if possible. SDG&E encourages anyone who has been a victim of the solar scam to report any loss of money to their local law enforcement agency.